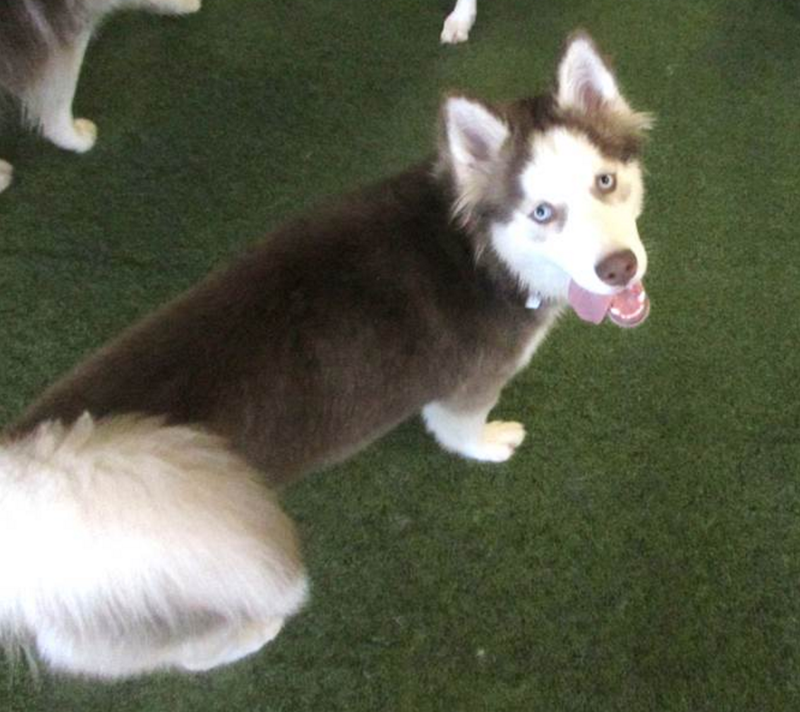 Meet our Pooch of the Week, Nahlia! 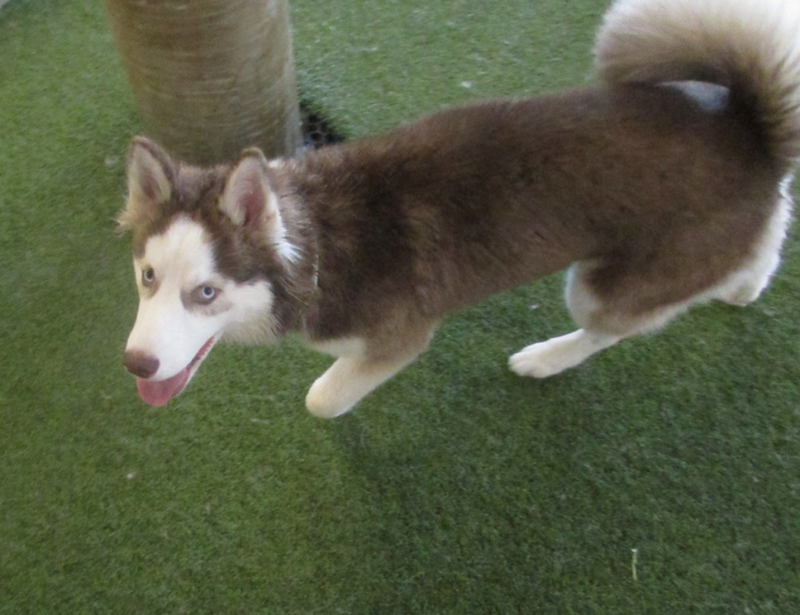 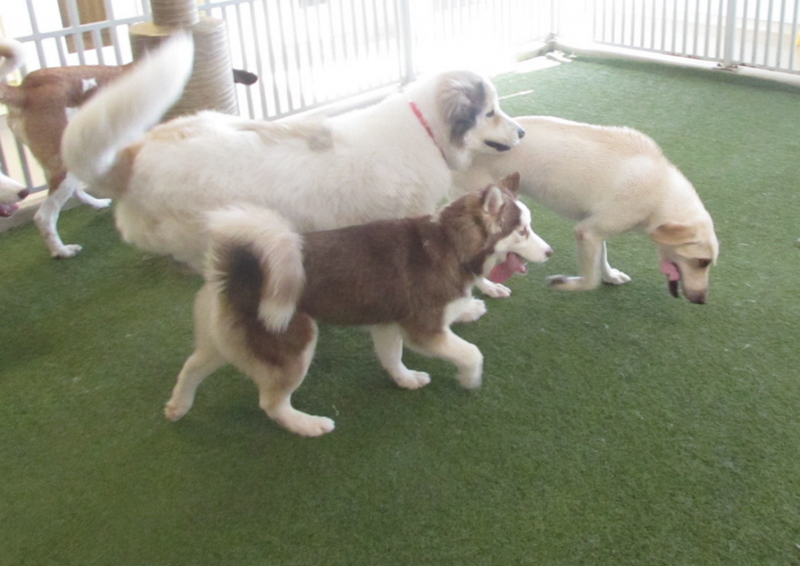 Nahlia is a five month old Siberian Husky and is already running with the big dogs! 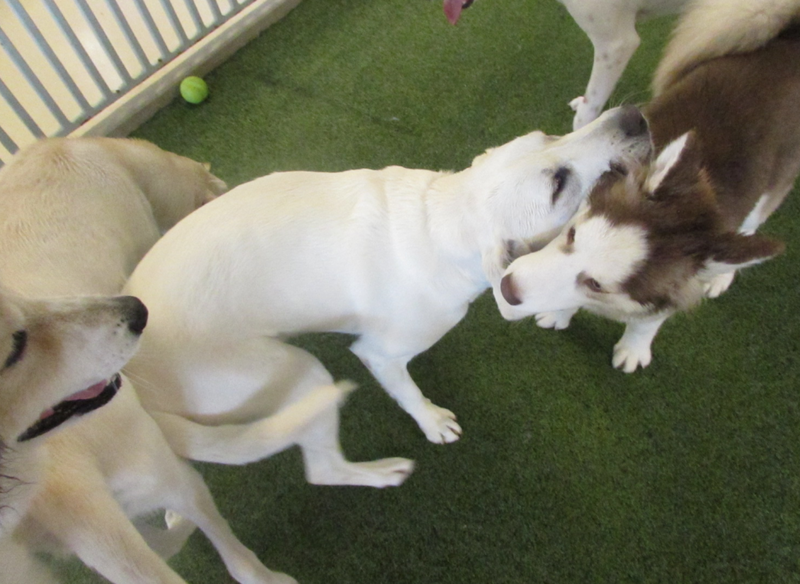 Not only does Nahlia makes friends quickly and easily, she has the softest fur in the world! 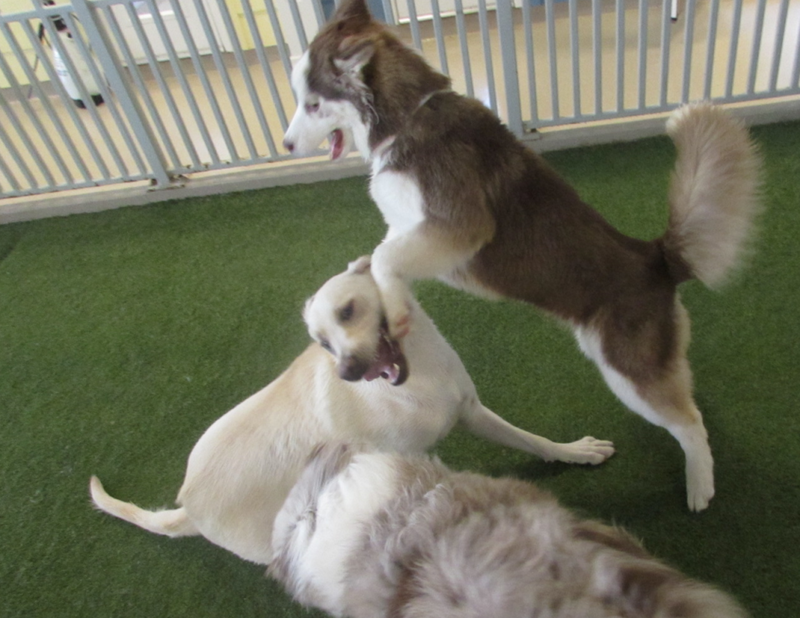 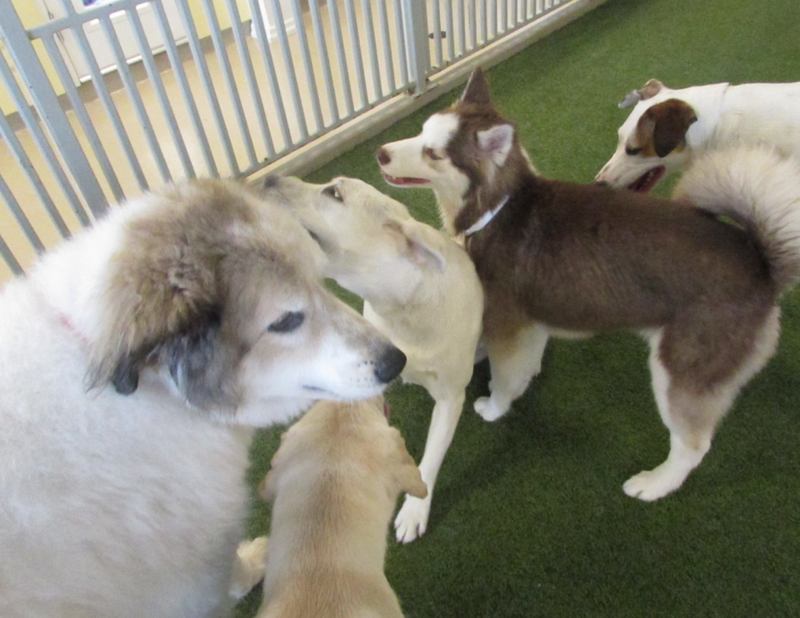 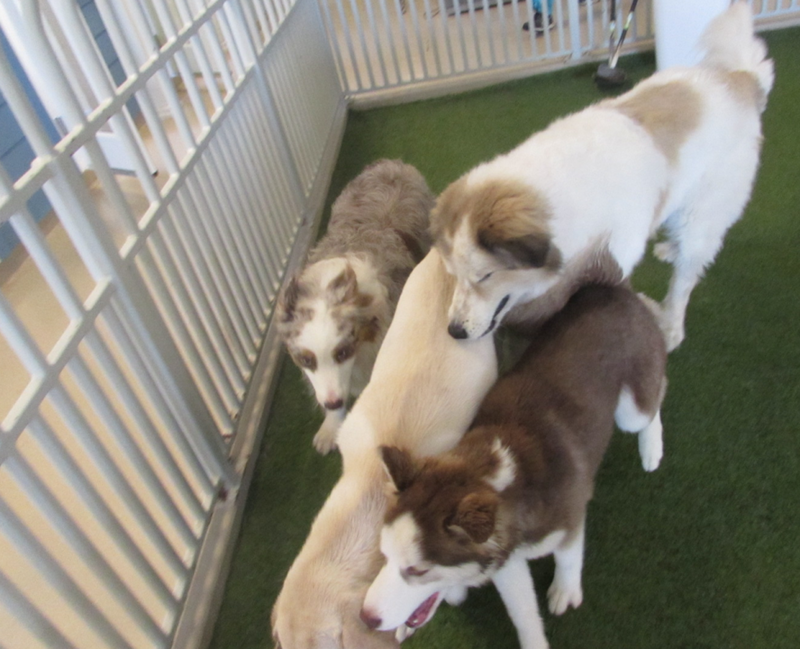 She has such a warm personality that molds well with the dogs she meets in play care. 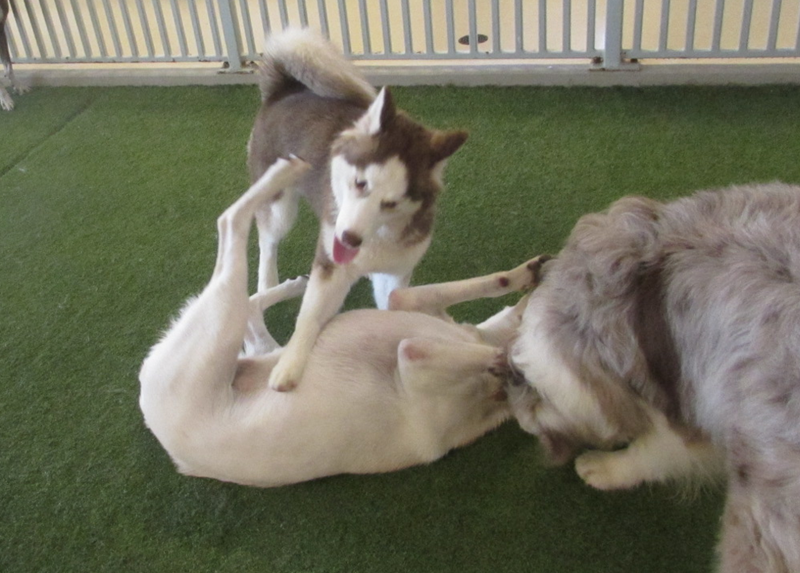 We love having dogs that keep the play yard lively and fun and Nahlia is fantastic at that! 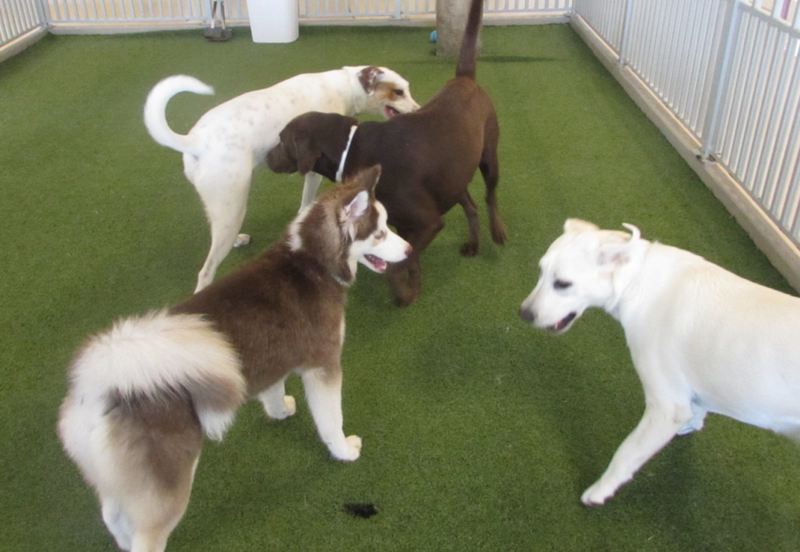 We love having this sweet puppy!